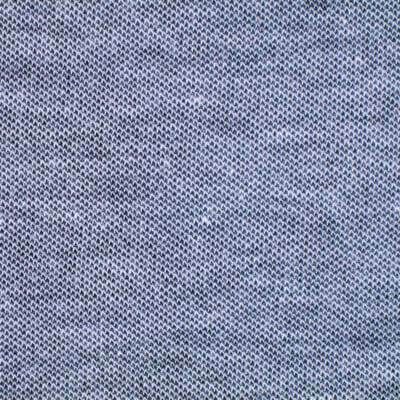 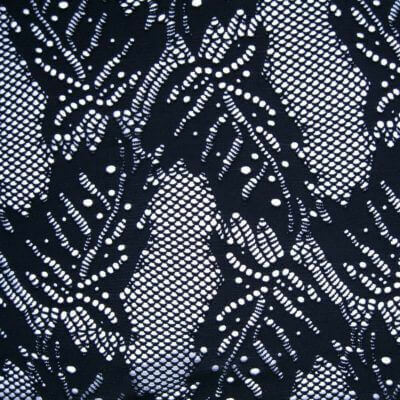 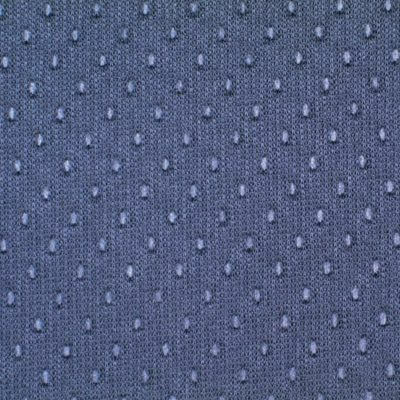 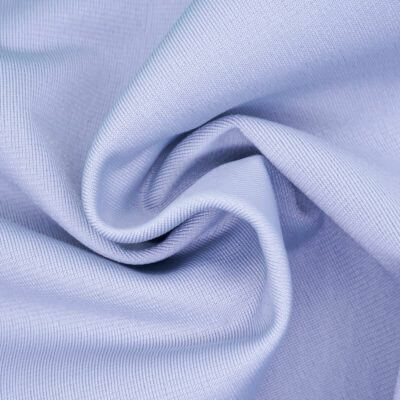 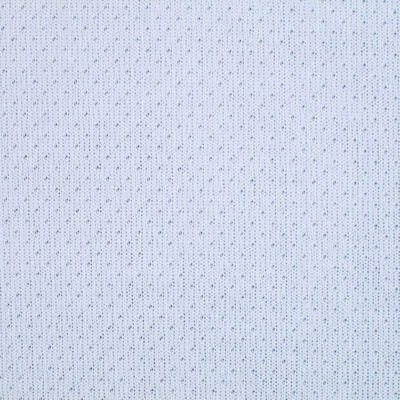 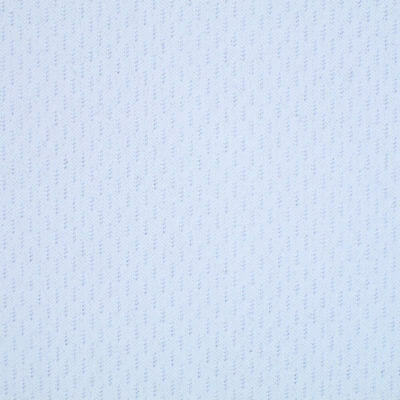 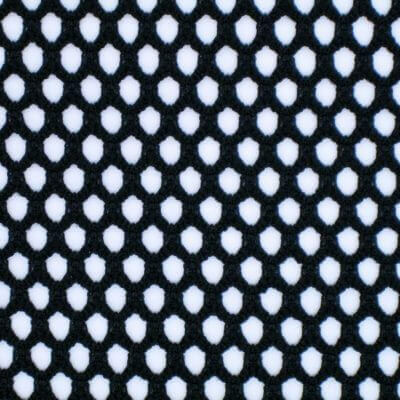 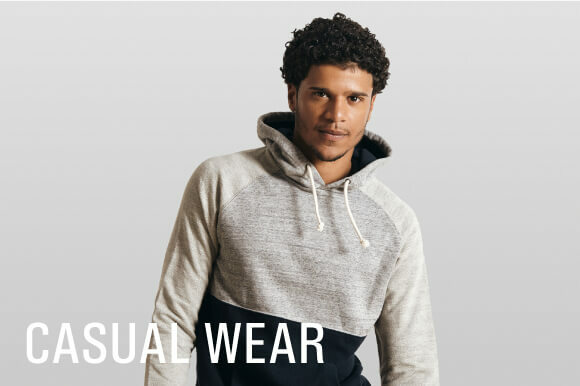 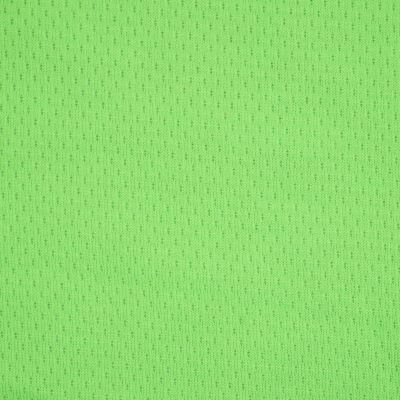 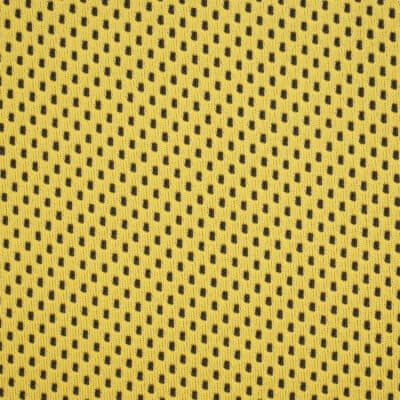 EYSAN offers apparel fabric for polo shirt, casual wear, pant, top and other apparel fabric. 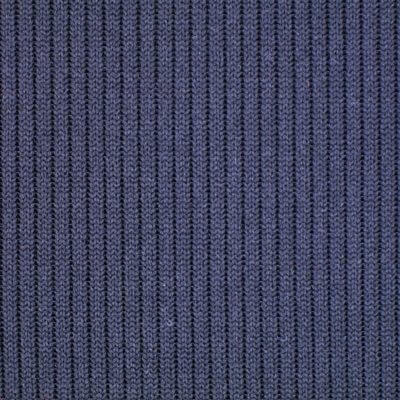 We have various knitting structure with different spec. 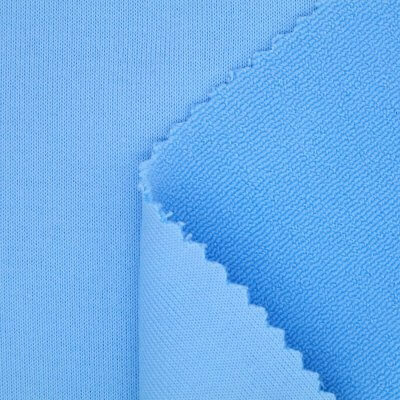 You could use the filter on the left to find the fabrics you’d prefer easily. 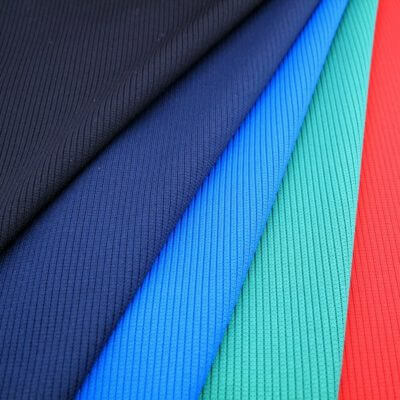 If you can’t find the fabric you’d like, please feel free to contact us directly.